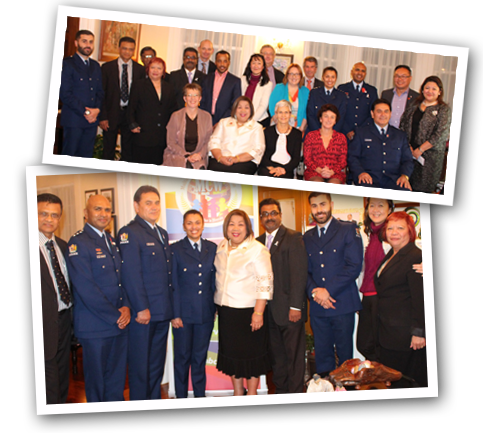 The Multicultural Council of Wellington has developed a new three year Strategic Plan. 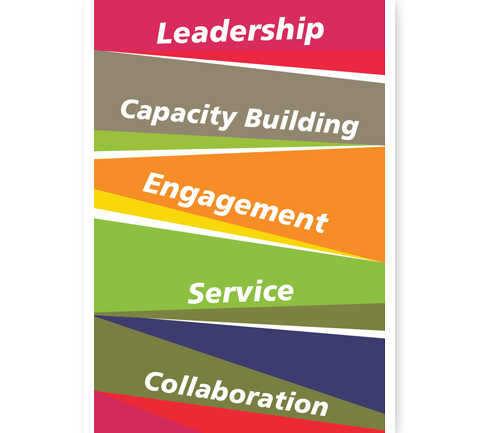 Its goal is to engage with all people to improve the economic and social well-being of Wellington. 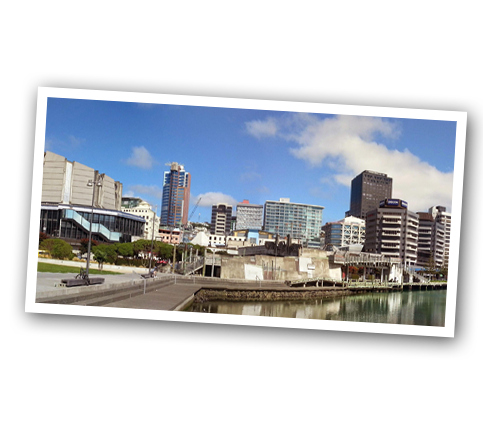 Accordingly, the Council is engaging with a wide range of stakeholders and community leaders as it embarks on a series of projects that will enable ethnic communities to fully engage with, and add value to Towards 2040: Smart Capital, Wellington City Council's strategic plan for Wellington. 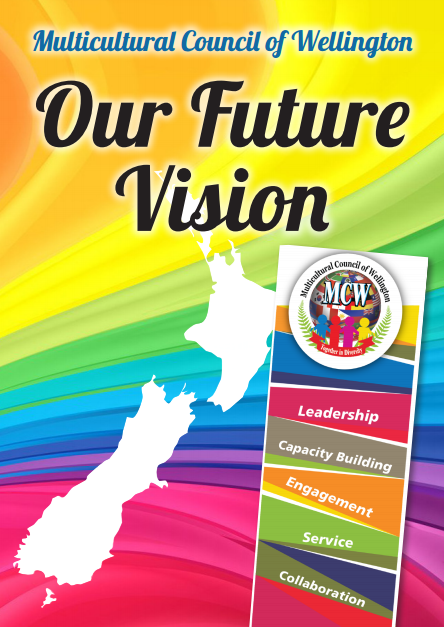 The following outlines how the Multicultural Council of Wellington will contribute to the future success of our city. The Multicultural Council of Wellington will enable people from ethnic communities to fulfill their potential and fully contribute to Wellington being a healthy, vibrant, affordable and resilient city, with a strong sense of identity and place. 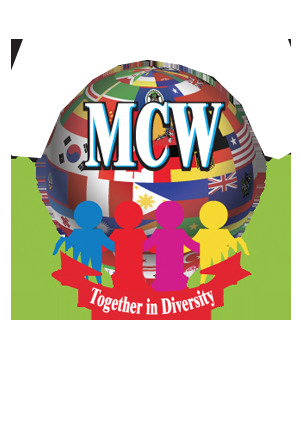 The Council will assist people of different cultures and beliefs to live safely and in harmony, and enable all cultures to be valued, integrated and celebrated in our city's everyday life and business. The Council will support new migrants to be welcomed and establish Wellington as home. We will develop a well connected, competent and engaged ethnic leadership. We will enable women to fully participate in society and employment, and encourage a skilled, successful and innovative ethnic workforce to contribute to the economic well-being of our city. Read more. 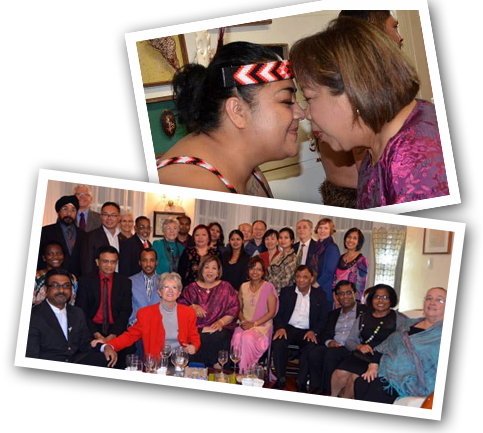 The Multicultural Council of Wellington will enable our city to develop cultural and economic ties nationally and globally. Ethnic communities will connect dynamic leaders from many different fields to contribute to the innovative development of our city. 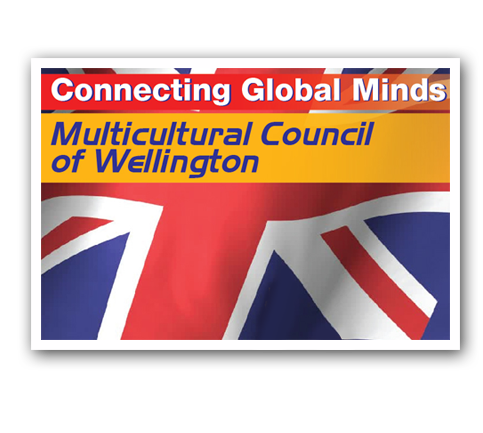 The Multicultural Council of Wellington will enable ethnic communities to contribute to the central city being a place of creativity, exploration and innovation. Their cultural, economic and culinary contribution will make the central city a vibrant and creative place, offering the lifestyle, entertainment and amenities of larger global cities. Original generation time 1.0385 seconds. Cache Loaded in: 0.0268 seconds.